Built in 2008 with over 26,000 SQFT, this building has the room for just about anything! 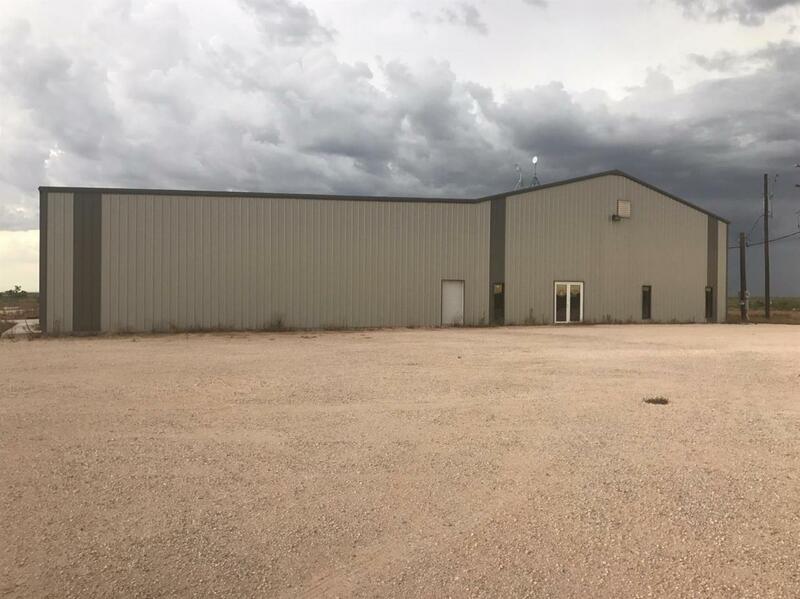 The building boast 3 offices and a nice foyer in the front along with 2 restrooms, ample parking, climate controlled throughout, 2 overhead doors, one truck dock, and easy access along US HWY 180. Listing provided courtesy of Jennifer Mccormick of Amy Tapp Realty. Listing information © 2019 Lubbock Association of REALTORS® MLS.